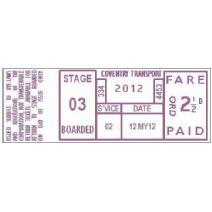 A replica of a bus ticket from a CCT TIM machine of the 1950s. 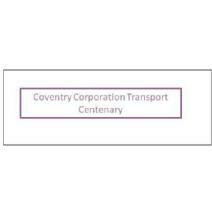 The tickets are specially produced to commemorate the centenary of Coventry Corporation Transport. Each ticket is individually numbered by hand on the back, as part of a limited edition.